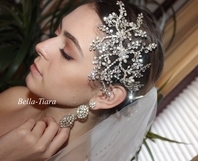 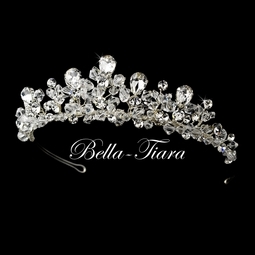 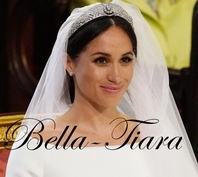 Maia - Royal Collection crystal bridal crown tiara - SALE!! 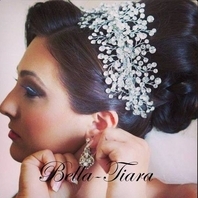 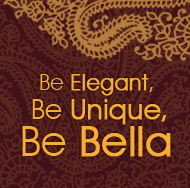 HOME / WEDDING HEADPIECES / Royal Collection Crystal Headpieces / Maia - Royal Collection crystal bridal crown tiara - SALE!! 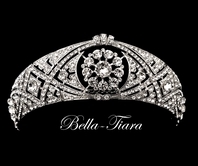 Measures 1 1/4 inch tall with a loop on each end for bobbie pins.